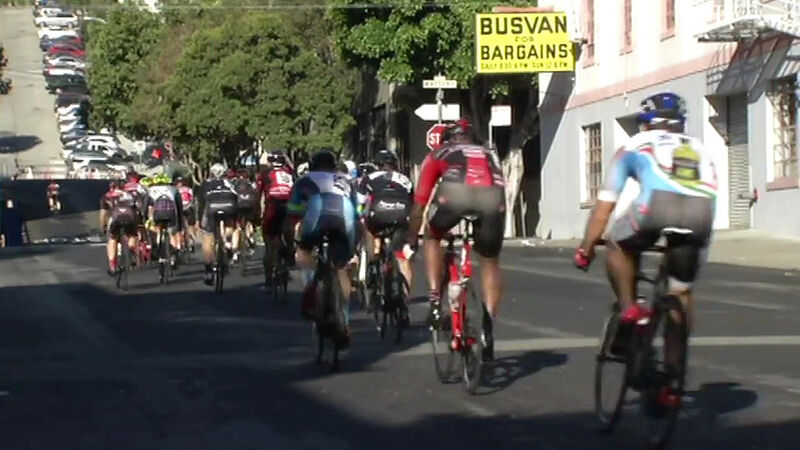 SAN FRANCISCO (KGO) -- Some of the country's top cyclists are taking to the streets of San Francisco on Monday. The women's race kicked off at 8 a.m. and the final race will take place at 3 p.m. Drivers can expect delays on the roads around the race route.